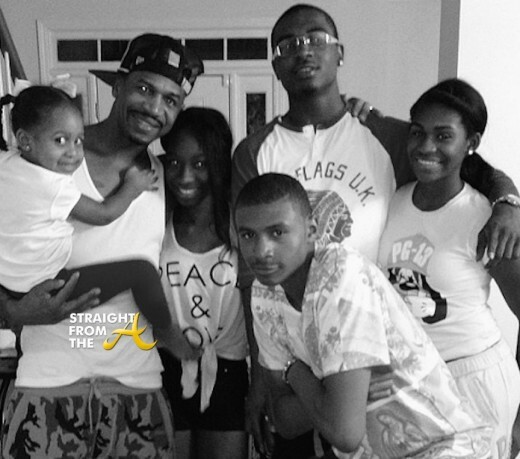 Stevie J. of Love & Hip Hop Atlanta has 99 problems but his sperm count ain’t one of ’em! Wait, I take that back, he’s got over a million problems and one of them is child support court in NYC! Just a few months ago, Stevie J. was caught on camera with a lil ‘white powder’ on his nose… (CLICK HERE if you missed that), so it’s really not a shock that he failed his court ordered drug test recently… that was a sure bet. 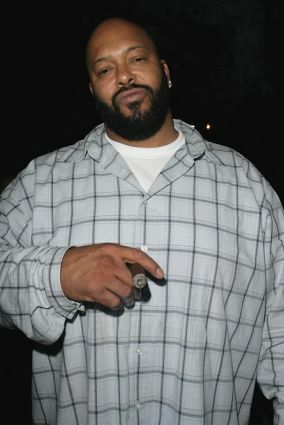 Suge Knight is in child support hell…. again! Last year, the larger than life music mogul got hemmed up in court by former death row singer, Michel’le Toussaint, who happens to be his ex-wife and the mother of his 7 year old daughter, Bailei. Michel’le was after Suge for failing to pay over $40,000 in unpaid court-ordered spousal and child support. (click HERE if you missed it). 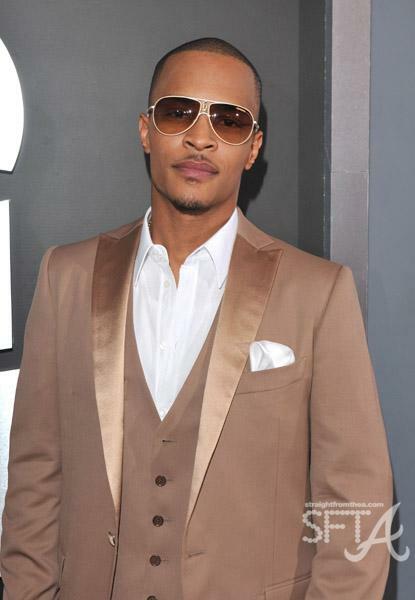 T.I., who was originally ordered to pay for the boys to attend private school, is no longer required to make that payment. The judge, Bensonetta Tipton Lane, also ordered the performer to pay half of the children’s extracurricular activities and all their medical expenses. 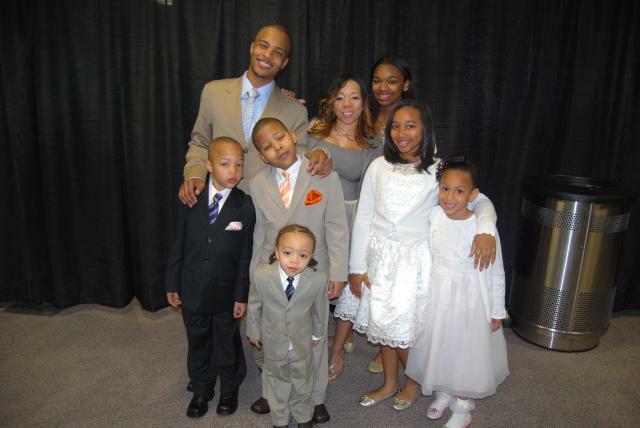 The judge ordered joint custody of the boys to continue, with Dixon granted primary physical custody. He’ll have visitation every other weekend. T.I. Faces Child Support Judge (News Report) from ATLien on Vimeo. 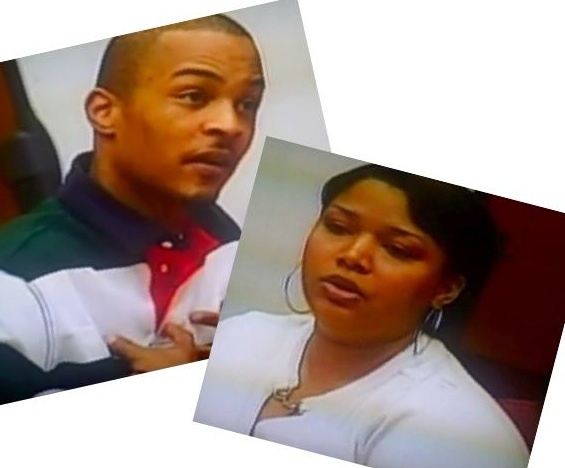 Clifford “T.I.” Harris is scheduled to appear in court today, Tuesday, January 6th to settle a dispute about unpaid legal fees for his baby’s mother. 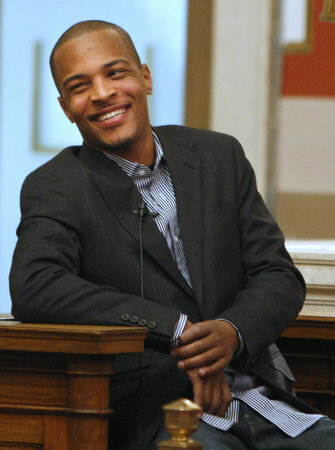 If you recall, he and his ex LaShon Dixon were going back in forth last September about her claims that she needed more money for their two sons, The matter was setteled in court and a judge ordered the star to pay more than $3,000 a month plus private school tuition, uninsured medical bills and various expenses racked up by the children’s extracurricular activities. It’s going to be a long year for Mr. Harris…. Stay Strong!